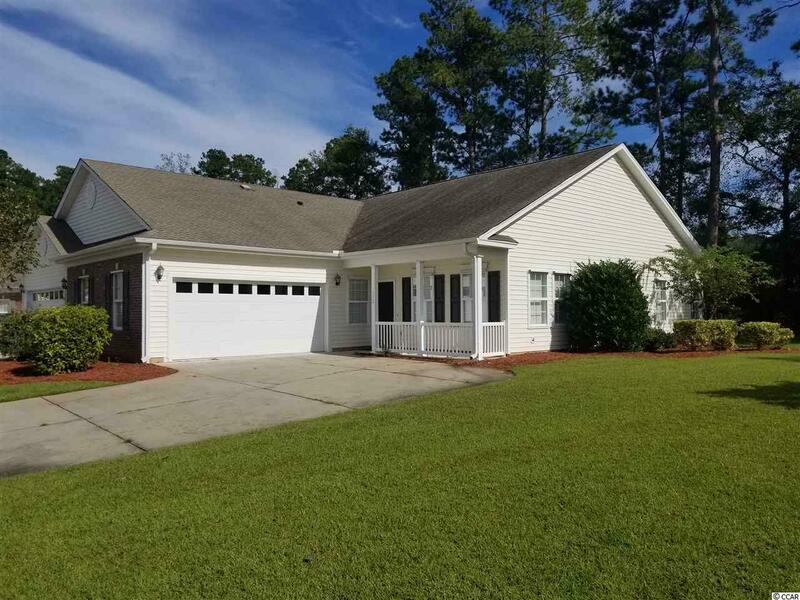 152 Rosewater Loop #152, Myrtle Beach, SC 29588 (MLS #1821277) :: James W. Smith Real Estate Co.
NO FLOODING in this neighborhood to date. 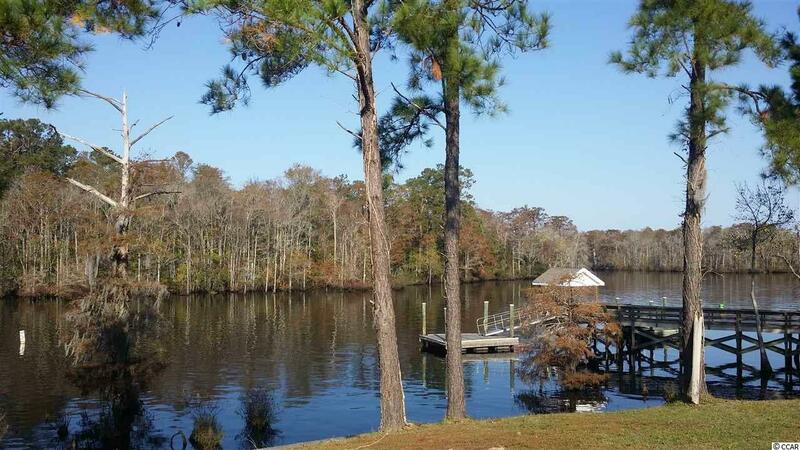 Welcome to Riverbend - a wonderful neighborhood on the Waccamaw River; and part of the 3,000 mile Intracoastal Waterway. 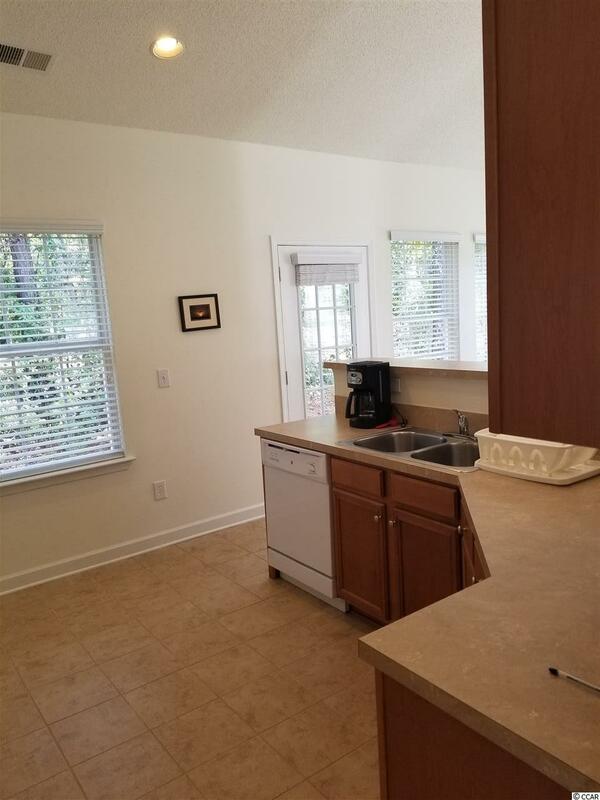 This half duplex home is low maintenance, cost efficient and perfect as a primary or secondary residence. This home is the most popular Seabrook Model with no 3rd bedroom but one can easily be added. 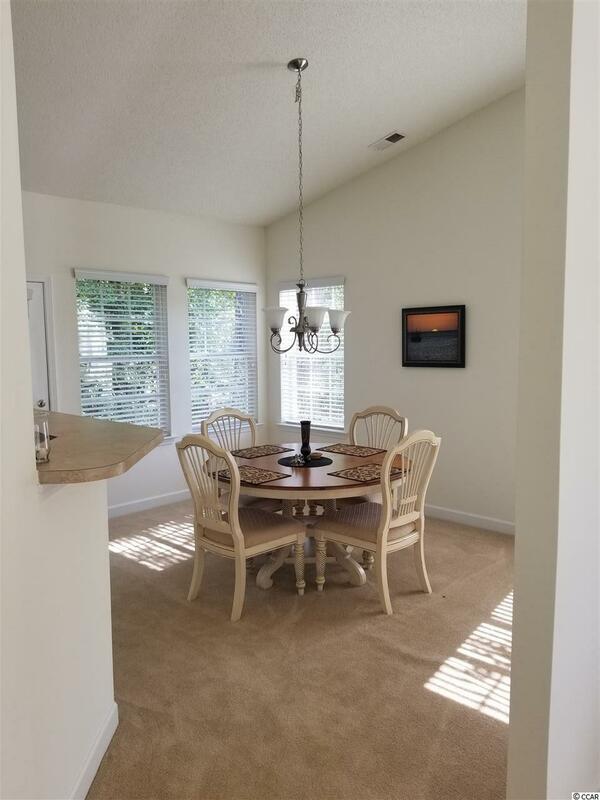 The community offers a private day boat dock, 1/2 miles to Osprey Marina and storage for you boat, swimming pool & club house facilities and is positioned near a public boat launch and vast natural wildlife areas.